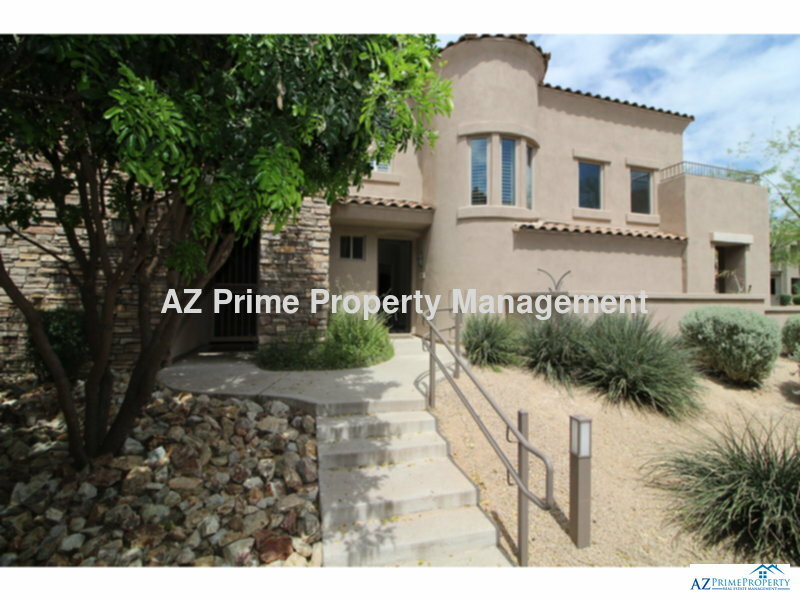 Residential Rental Listing 3 bed 2.5 bath in Scottsdale, AZ. wow! absolutely gorgeous fully furnished scottsdale 3/2.5 condo located at Tesoro at Grayhawk! wow! absolutely gorgeous fully furnished scottsdale 3/2.5 condo located at tesoro at grayhawk!